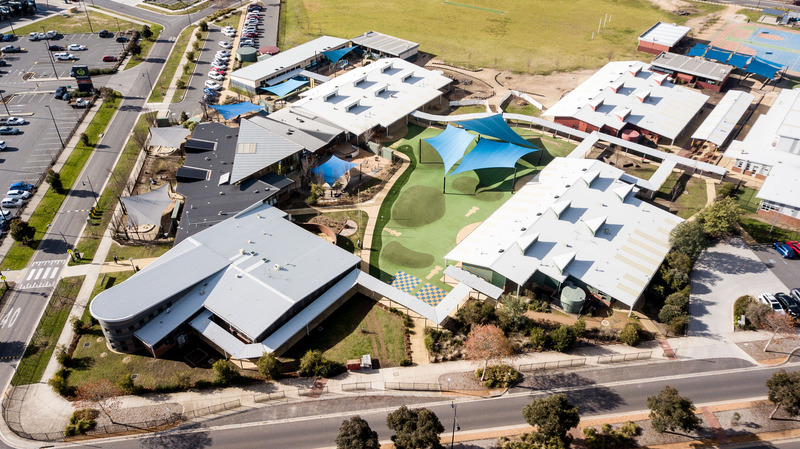 Southern Rise Education centre has been designed with modern, purpose-built facilities which include an indoor stadium, outdoor synthetic running track and sports field, pod style learning centres and a dedicated facility for an Out of Hours School Care Program. We are very proud of the new facilities and the quality of the educational programs we offer. 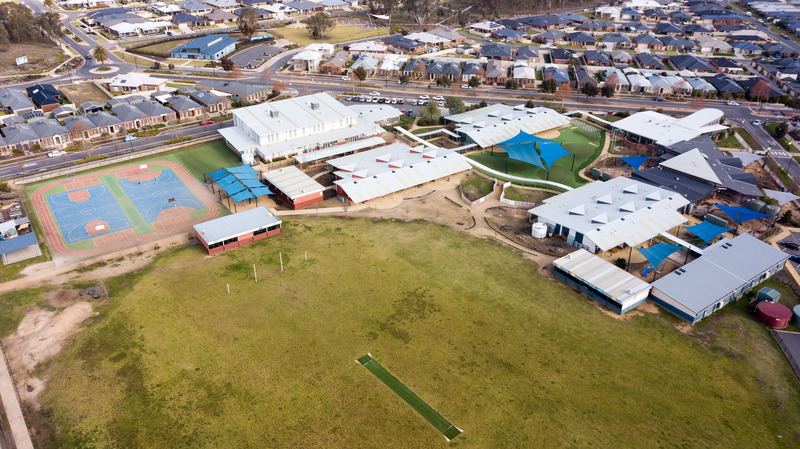 We are a well-respected high-achieving school community and we now have the facilities to enable us to fully implement a more extensive range of quality programs that meet the needs of all of our students. The Art Room is colourful, vibrant and creative space where students delve into artistic techniques, creative projects and developing individual artistic style. The Visual Art program consists of drawing, painting, modelling, print making, collage, threads and textiles and construction. All year levels have time each week to visit the art room and spend precious moments exploring their creativity. The ‘Elements of Art’, colour and value, line, shape, texture, space and form, are interwoven throughout the curriculum and provide a basis for exploration and experimentation. The Music Room is a large space that creates and fosters new experiences. Students develop understandings of cultural and indigenous music, develop team work skills and build resilience when learning new skills on instruments. Students have been enlightened to the array of technological creativity that occurs in music by creating their own beats and tracks on software programs. This year we have explored instruments to the likes of guitars, ukuleles, piano, drums and recorder. During lunchtimes and afterschool there are three choirs and one school band which provides extended opportunities and experience. The music room is a space of creation, bravery and fun when exploring new instruments and skills. 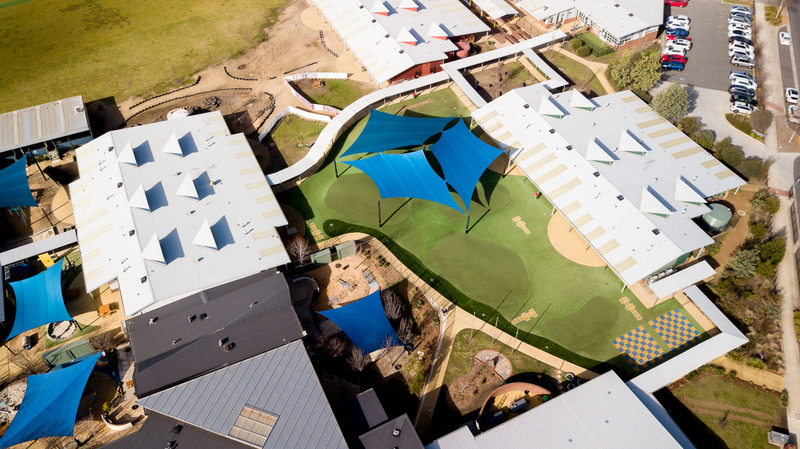 Wodonga South Primary School students have the opportunity to participate, explore and experiment in an active and engaging physical education curriculum. Physical Education lessons are designed to prepare students for a healthy and active lifestyle through the development of skills, teamwork and positive healthy attitudes. 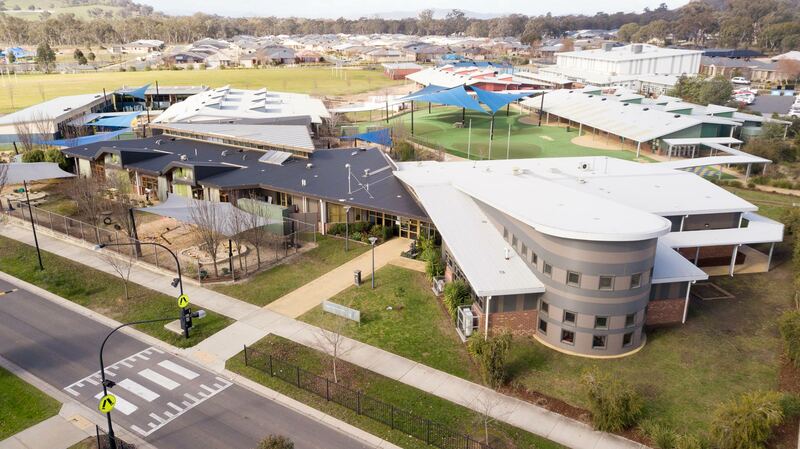 Wodonga South Primary School has the environment, facilities and equipment to provide children with a wide range of physical and sporting experiences focusing on the progressive development of fundamental motor skills, athletics, fitness and sport education. You are welcome to visit Southern Rise Education Centre to tour its excellent facilities and see the programs in operation. We are confident that you will be impressed with the atmosphere we have developed that is so conducive to learning.